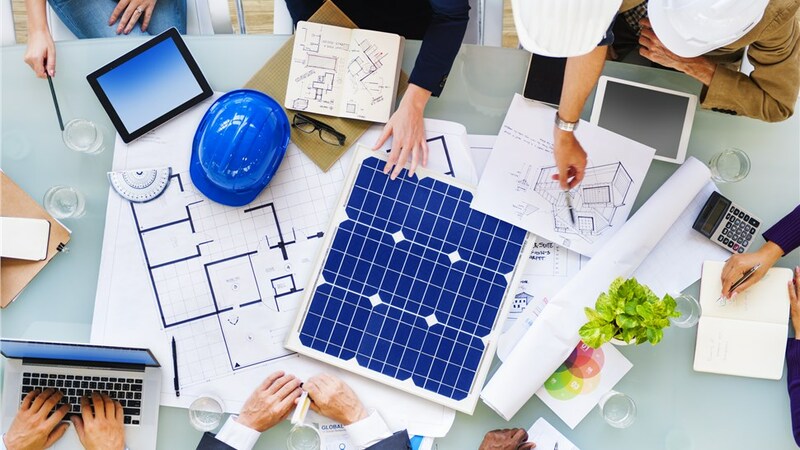 Our designers are here to help you select the ideal solar panels for providing energy in your home. 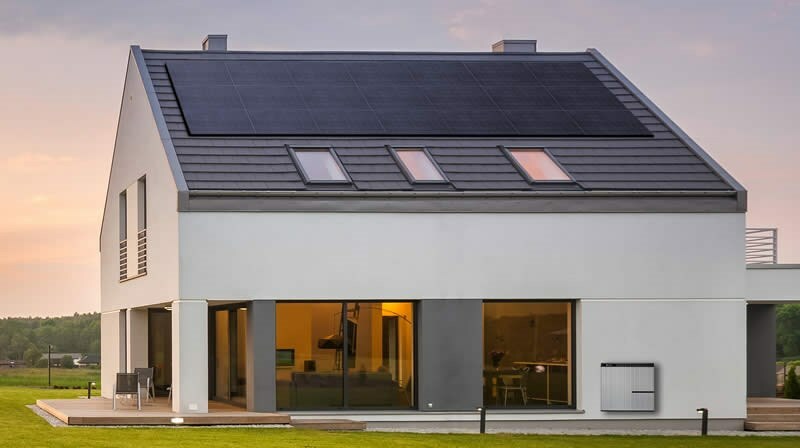 Once you’ve decided to invest in a residential solar panel system, you get to tackle the challenge of choosing the right panels for your home. 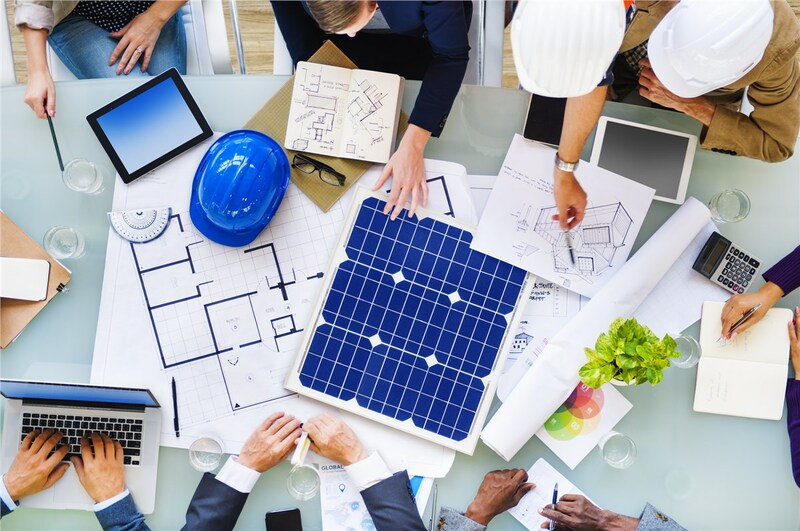 Although it may sound intimidating, you never have to worry about being overwhelmed by the process because SolarMax Technology has the knowledge and resources to guide you through the entire solar panel design process! Over the past ten years, we have been helping California homeowners enjoy highly effective, money-saving results—not to mention the satisfaction of helping our planet— so we are confident that we can help you find the right solar solution for your home. Determine Consumption: Based on your answers to some key questions, we determine how much energy you consume monthly. Analyze Site: We then look at the shape of your roof, the layout of your property, exposure to shading, and more to find just the right equipment for your home. Select System: Our experts use the findings from the previous steps to determine the ideal system size and panel configuration for your needs. Choose Inverter: Lastly, we’ll help you choose between standard inverters, micro-inverters, or a central inverter with optimizers, depending on your specific situation. Would you like to start designing your residential solar energy system? If so, don’t hesitate to pick up the phone and schedule a consultation with one of our solar panel specialists! You can also reach out to SolarMax by filling out our online quote form, and we'll get in touch with you to arrange for your personalized solar audit and consultation.